You never know when you're going to need it, so having a USB flash drive. So keeping one in your camera bag is beneficial as you can transfer photos from one hard drive to the next safely using the SanDisk Cruzer Glide USB 3.0 Flash Drive 34GB. Its retractable design means that you don’t have to worry about missing caps or possible damage to your USB stick. You never know when you're going to need it, so having a USB flash drive. So keeping one in your camera bag is beneficial as you can transfer photos from one hard drive to the next safely using the SanDisk Cruzer Glide USB 3.0 Flash Drive 32GB. Its retractable design means that you don’t have to worry about missing caps or possible damage to your USB stick. Secure and reliable portable storage with USB 3.0 performance and high capacities make it ideal for all your photos, videos, music and other files. 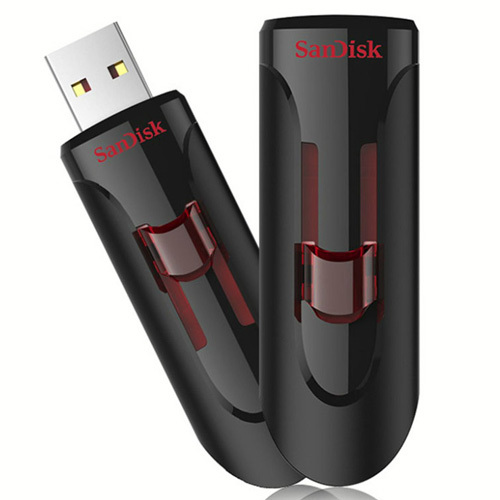 The included SanDisk SecureAccess™ software provides password protection to keep private files secure while leaving the rest of the drive available for sharing, while the retractable design safeguards the USB 3.0 connector when the drive is not in use. Plus, you have peace of mind, knowing that your SanDisk USB flash drive is backed by a five-year limited warranty. 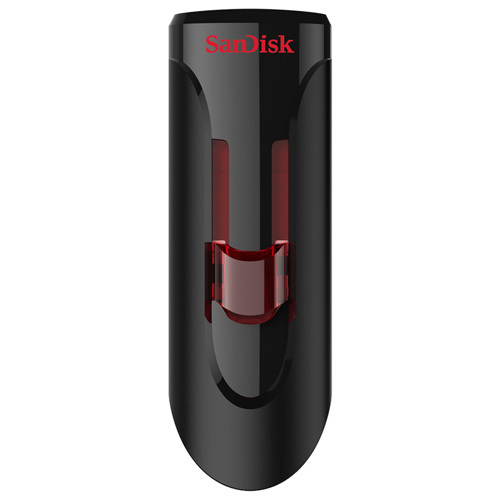 The SanDisk Cruzer Glide 34GB flash drive gives you faster transfer speeds so that you can spend less time waiting and more time on something interesting other than staring at the progress of your status bar. With drive capacities from 16GB - 256GB, you can depend on the brand that consumers around the world trust to store your music, videos, photos and more. Don’t worry, just because it’s got USB 3.0 speeds, it’s backwards-compatible so you can still use it with USB 2.0 ports. You never know when you’re going to need to transfer data so having a USB flash drive close by is wise. You never know when you're going to need to transfer data so having a USB flash drive close by is wise.